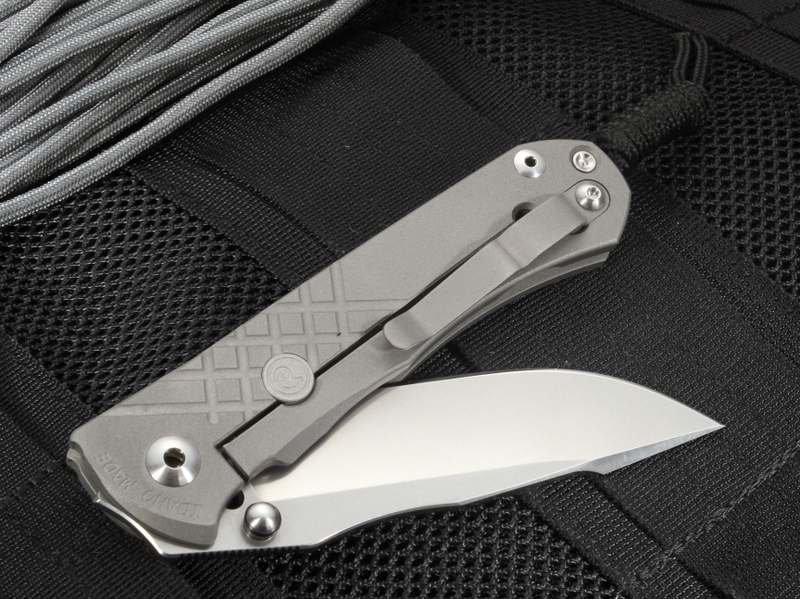 Chris Reeve's Umnumzaan Tactical Folding Knife is a beast of a pocket folding knife, offering the strength and reliability of a fixed blade in a size that slips into a pocket. 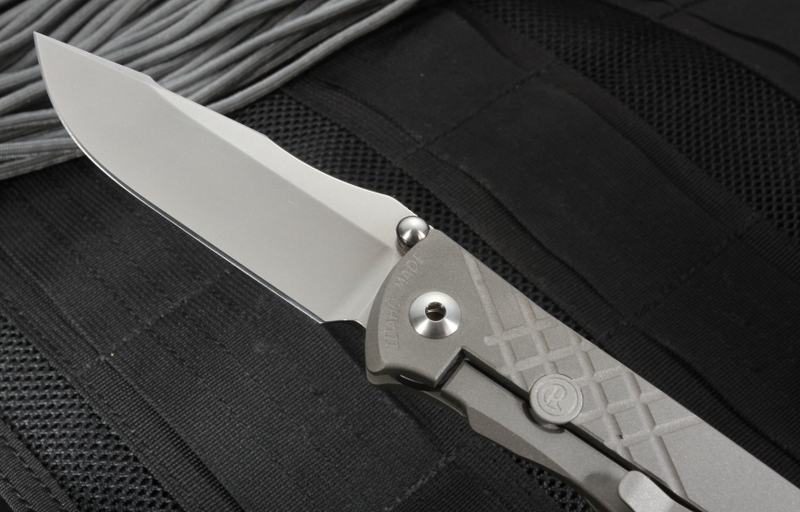 Umnumzaan is the Zulu word for "the boss," and Reeve's Umnumzaan Tactical Folding Knife is truly the boss among tactical folders. 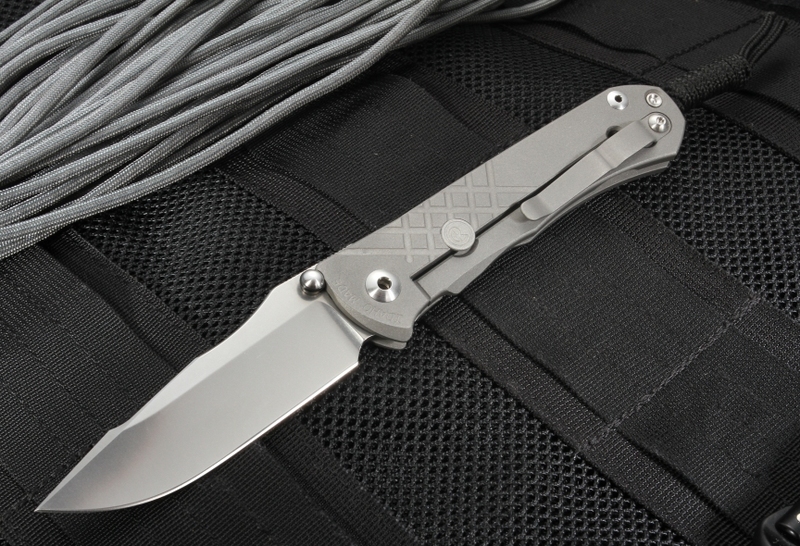 The 3.675-inch blade of the Umnumzaan Tactical Folding Knife is crafted of Crucible S35VN steel. With a 59-60 RC, the Umnumzaan offers a great balance between hardness and toughness, with an excellent sharpness that lasts. Chris Reeve's Umnumzaan Tactical Folding Knife is offered with either a tanto or drop point blade shape to adhere to your individual needs. The sand-blasted, cross-hatched 6Al4V titanium handles provide excellent control and grip for large or gloved hands. 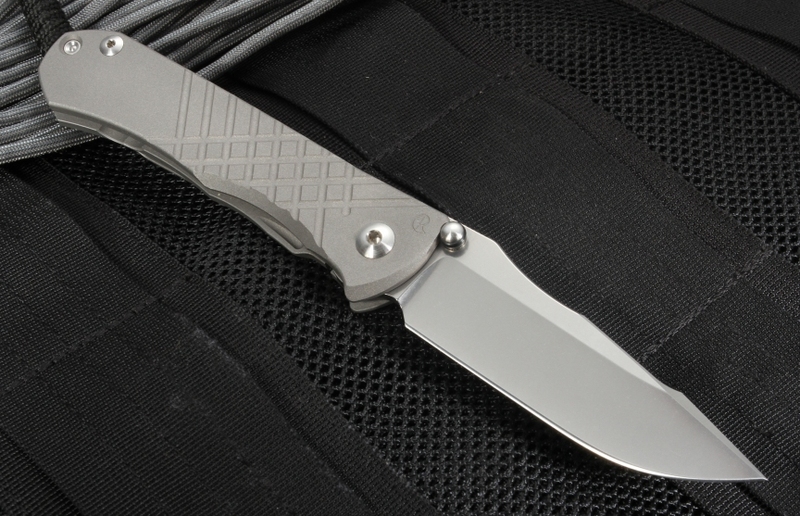 303 stainless steel fittings offer the Umnumzaan Tactical Folding Knife extra strength and style, while Reeve's Integral Lock system is improved with a ceramic ball-end mechanism to create a knife that won't accidentally open or slip closed. A reinforced pivot and large phospher bronze bushings add extra strength, creating a rock solid blade great for resisting torque. 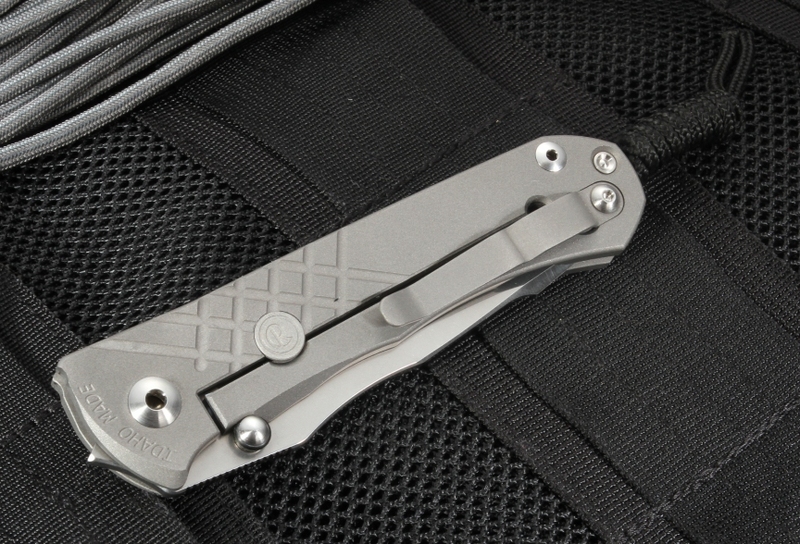 The Umnumzaan is an over-built, sturdy tactical folding knife with a 6Al4V pocket clip designed for left-handed carry and usage. Since 1984, Chris Reeve has been designing and manufacturing the finest quality knives. His precision and excellence earned him an induction into the Cutlery Hall of Fame in 2015, and the Umnumzaan demonstrates his worldwide reputation as a master knife maker. KnifeArt.com is an authorized Chris Reeve Knives dealer, providing free same business day shipping, simple exchanges, and a selection of the best knives and tactical gear.